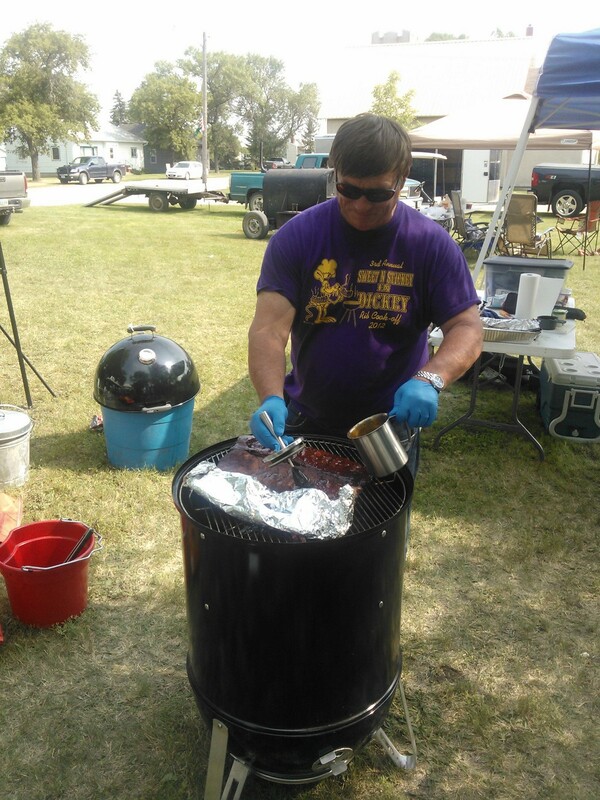 As a medley of delicious aromas rolled through Dickey, N.D., early on Saturday, July 19, residents knew the Annual Sweet N’ Stickey in Dickey Cook Off was off to a successful start. 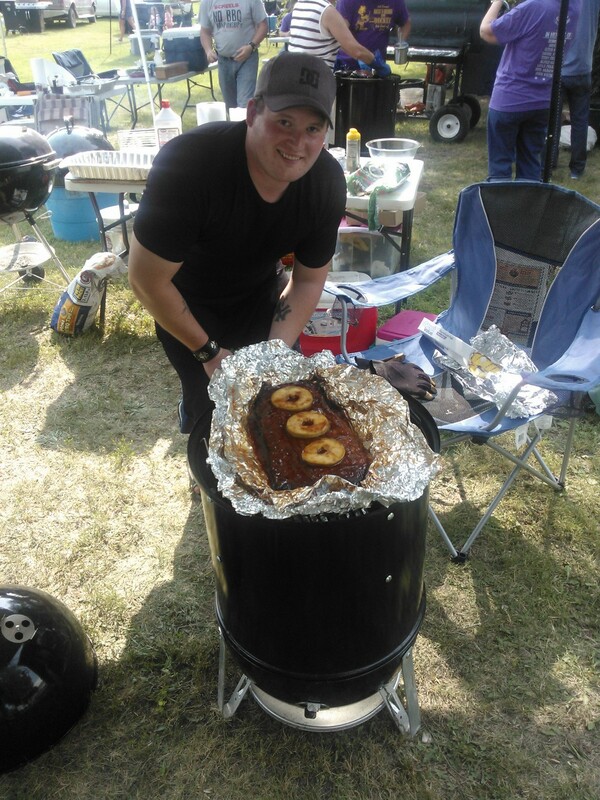 In its fifth year, the event showcased 20 cooks from North Dakota and a few from Minnesota—all hoping to win a Sweet N’ Stickey in Dickey trophy and generate donations for Hospice of the Red River Valley. The Judge’s Choice winners were: first place—Herb Carpenter (Bismarck, N.D.), second place—Leanne Johnson (Marion, N.D.) and third place—Kenny Knudson (Marion, N.D.). For added fun, last place, the Fantastically Flushable Ribs award, was proudly accepted by Justin Moser (Dickey, N.D.). The People’s Choice winners were: first place—Herb Carpenter (Bismarck, N.D.), second place (tied)—Thomas Kartes (Dickey, N.D.), Travis Carpenter (Jamestown, N.D.) and Ike Carpenter (Bismarck, N.D.) and third place (tied)—Brett Lunde (Fargo, N.D.) and Leanne Johnson (Marion, N.D.).